Don’t we all love the holidays? The amazing food, the chance to give your house a makeover and especially the sense of affection and unity they bring in. With Diwali just around the corner, we are sure you all set to make the best of these holidays. But don’t worry; even though Diwali is here only for a few celebratory days, it’s going to leave its mark behind for a lot more even after it’s gone. Well, we hope you are well aware of the unfortunate ‘pollution situation’ that has been troubling a lot of metropolitan cities especially the capital city! But, what’s the point in knowing about the problem and not being able to take any steps to change it? There are changes that the government is struggling to bring in order to make things better. However, there are steps that you need to take to protect yourself and your family. Health is truly the wealth! But, we aren’t going to ask you to empty your pockets in the name of health. We have a cheaper yet high-quality alternative for you! 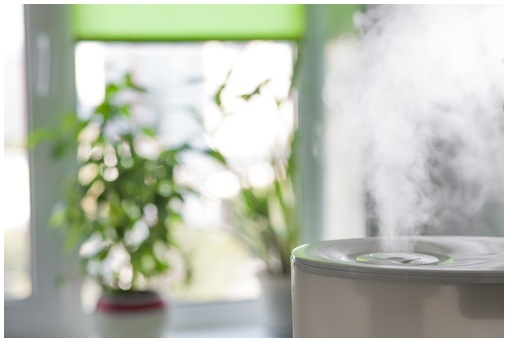 Believe it or not, an air purifier can be your savior this festive season. We at City Furnish understand the value of health along with the value of money. This is why; we are here with easy and affordable renting options for you and your family! You can easily rent the Blue Star Air Purifier for your bedroom or office and get rid of harmful air pollutants before they can harm you. The product is designed with an advanced 3-stage filtration system and comes with state-of-the-art features that make it an ideal choice for your home. 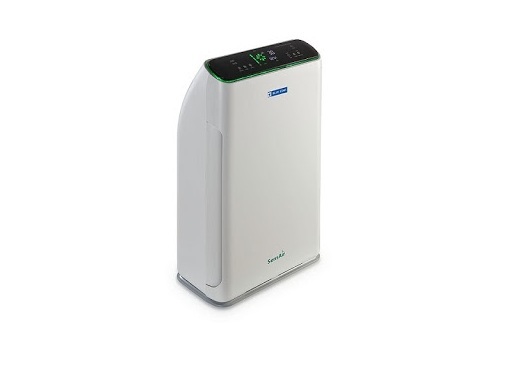 HEPA filtration removes pollutants of up to PM2.5 and PM10. Auto Sense feature enables the purifier to detect and purify basis air quality and odor. Real time PM2.5 LED indicator. Auto filter change LED indicator after every 720 hours of operation. Digital timer with settings of 1, 2, 4 and 8 hours for user preferred time of auto switch off. 4-step variable fan speed – Turbo, High, Medium and Low. 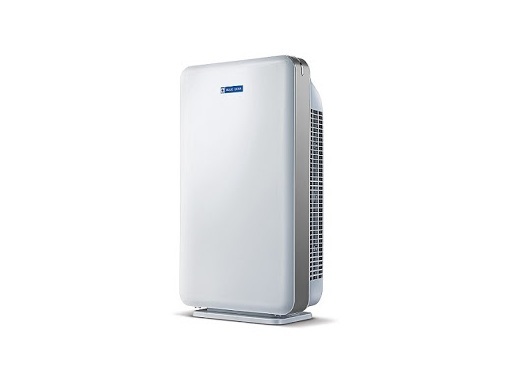 For houses that are much larger in space then this Blue Star Air Purifier is the perfect fit for your house! Microbe Sterilize Technology + Real Time PM2.5 Digital Indicator + Advanced 7-Stage Indoor Air Purification System + SensAir ™ = Perfect health! Microbe Sterilize Technology to de-activate micro organisms. SensAirTM Technology to intelligently auto sense, detect and purify basis air quality and odor. Digital PM2.5 numeric indicator to monitor real time air purification and real time indoor odor 3-stage LED indicator. Good Sleep mode to ensure total purification for pure air during night relaxation/sleep time. Master Light Sensing to auto control display panel by switching it on or off depending on indoor ambient light. Auto Filter Change LED Indicator for indicating timely filter cleaning/changing for longer filter life. 1 to 24 Hour setting on the Digital Timer for setting a time preferred by user to switch the device on our off. Child Lock for added safety. Touch User Interface with wireless remote control. Want it already? Get it here. 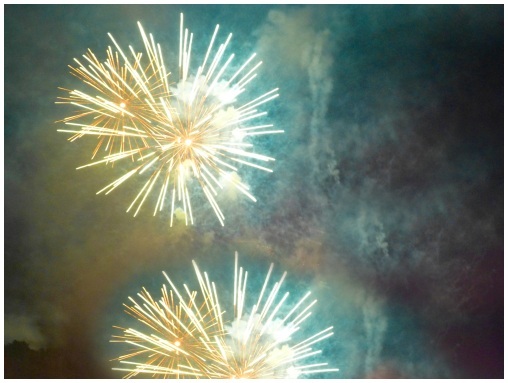 Now that you are all stress free and hopefully smog-free, celebrate Diwali like never before!